After another disappointing performance in the Copa del Rey in midweek, Real Madrid are back in action against Sevilla in La Liga on Saturday. Los Blancos progressed to the quarter-finals of the domestic competition but were beaten 1-0 by Levante on Wednesday; they won the tie 3-1 on aggregate. 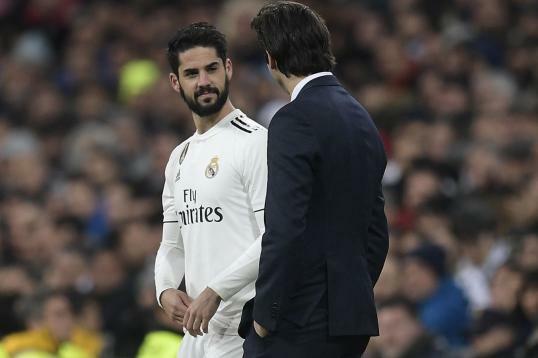 For manager Santiago Solari, the inconsistency will be a concern at the start of 2019. Having impressed for long spells of the season, Sevilla are on a disappointing run themselves coming into this one, losing twice in a row to Athletic Bilbao, once in the Copa and once in La Liga. Nevertheless, it's always intriguing when these two teams go head-to-head. Real Madrid's campaign took another peculiar turn in midweek after they lost to Leganes, preventing Solari's men from building any sort of momentum. FT Leganes 1-0 Madrid. Solari's side make very heavy work of progressing 3-1 on aggregate. With some more composed finishing leganes could have made things very interesting tonight. Real Madrid have lost 10 matches this season in all competitions. The last time they lost more in a single season was in 2012/13 (11). This weekend attention turns back to La Liga, where they remain in a battle for a top-four finish. Madrid sit in fourth position level on points with Sevilla, who are third. Alaves have enjoyed an excellent first half of the campaign and are just a point behind those two sides in fifth. 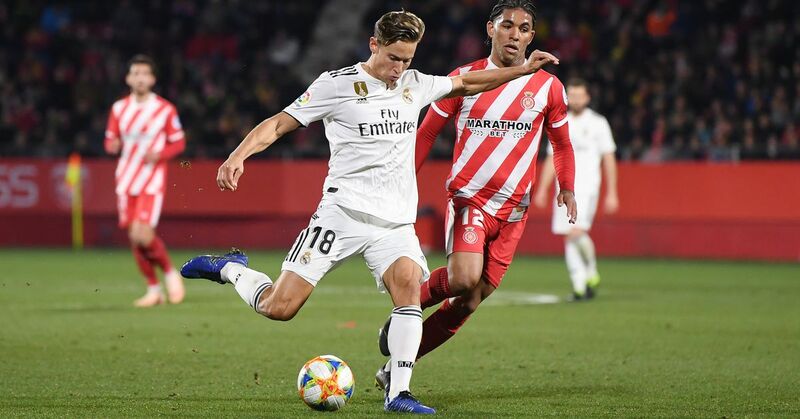 Having lost to Athletic two times in a row Sevilla will be relishing the chance to face another team other than the Basque outfit and will be confident of emerging from the Santiago Bernabeu with a positive result. They dismantled Madrid 3-0 earlier this season. Energy, graft he puts in is really impressive and you know Pablo Machín will look to that immediately. He's lucky in a way because Abelardo has essentially helped form the player so he can hit the ground running at Sevilla. Madrid are having major issues at the moment, as they seek to contend with a number of injury issues and a crisis of confidence for some key players. With that in mind, they're unlikely to produce a free-flowing attacking performance. Sevilla have the attacking variety to cause issues for the Madrid defence, and it's difficult to envisage a scenario where the hosts keep a clean sheet. As such, it's hard to pick a winner between two sides that aren't near their best coming into this fixture.